Eighteenth Century Malta was a fascinating place. It was a land of contradictions. The island was ruled by a Religious Order but contemporaries described it as ‘un lieu de debauche & impurite’. Prostitutes lined the streets of Valletta. While Grandmaster Pinto’s ladies feasted on a precious delicacies including Acque gelate imported from Sicily, Cioccolata imported from South America and expensive Macaroni imported from Naples, the poor cried ‘nix mangari’ and begged for food from the stairs leading to the harbour and Gianni Bartolo of Tarxien was so desperate for food that he prayed devil get him food. The Code de Rohan was very in intrusive in matters relating to the use of persons’ organs of procreation. Eighteenth century Malta formally prohibited lustful conduct and socially ostracised fallen women but the very same persons who were entrusted with the duty to guard public morals participared in acts of unprecedented depravity. Grandmasters, Bishops and Inquisitors kept mistresses and fathered illegitimate children. The Parish priest of Zurrieq was convicted of pimping. The Maltese were deeply religious. Prostitutes recited the rosary while they waited for clients. In 1741, a Gozitan prostitute named Domitilla Aquilina, reported clients who had not shown respect to some sacred images. She told the Inquisitor that she ensured that a light was always lit in front of her holy images whilst she entertained her clients. In 1768 Saverio Cassar, a novice who was determined to become a priest, prayed to the devil to help him pass his examination in theology. In the eyes of the law women were treated as inferior beings that were subject to the rule of despotic husbands, brothers and fathers but contemporaries referred to cuckolded husbands who ran errands for wives while their wives shared their beds with scores of lovers. 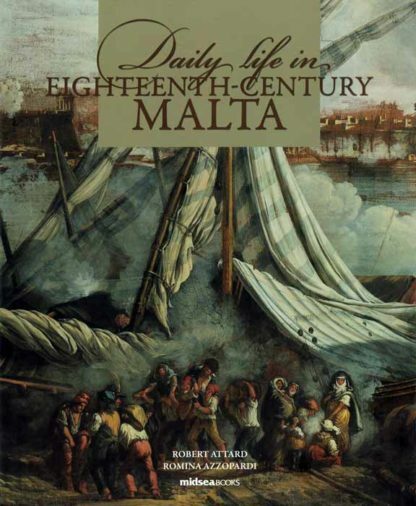 This book seeks to transport the reader back to eighteenth century Malta. Daily life in eighteenth century Malta has been reconstructed from a number of primary sources. Judicial records contain important data relating to the food which was eaten in eighteenth century Malta, the clothes which were worn in the streets of Valletta, the household effects of the inhabitants of eighteenth century and the way of life of the persons who dwelled in Malta at the time of Pinto and Rohan. 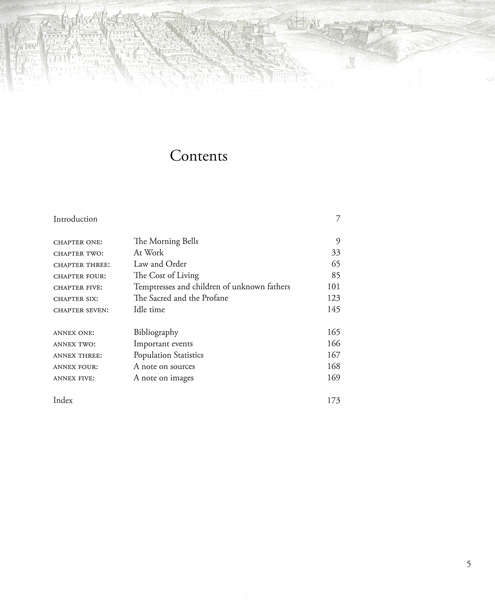 Traveller’s accounts contain interesting descriptions of the curious island. Eighteenth century laws contain important data relating to the price of foodstuffs and the morals of the eighteenth century Maltese. 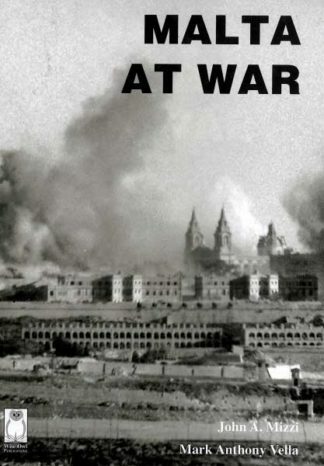 Confessions to the Holy Inquisition contain the most intimate secrets of the eighteenth century Maltese. 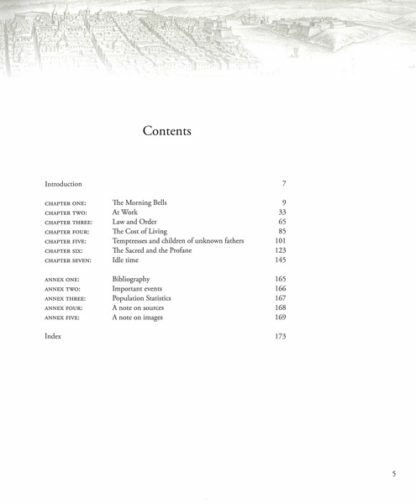 Most of the illustrations contained in this book consist of photographs of authentic eighteenth century artefacts from advanced private collections. 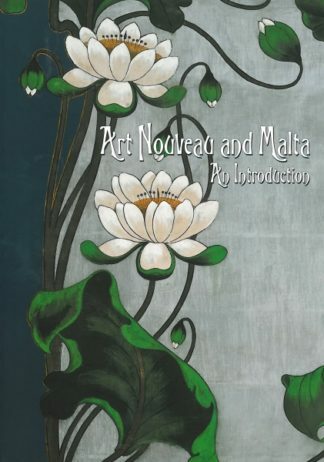 In a way this book is a companion volume to the authors’ Antique Collection in Malta.